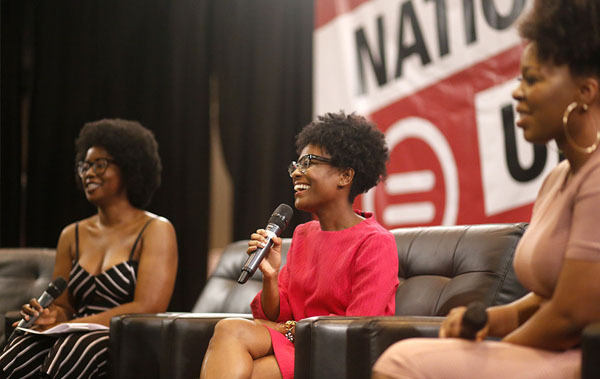 Over the past eight years, True has developed a strong client relationship with the National Urban League (NUL). From planning a multi-city tour to planning simultaneous events at their annual conference, NUL has entrusted us to develop new event concepts as well as re-energize existing events. 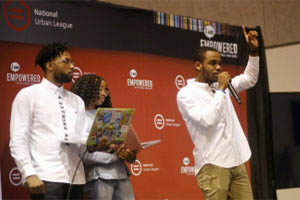 In 2017, True was tasked with planning 3 simultaneous events and managing social media at the National Urban League Annual Conference held July 26-29th in St. Louis, MO. 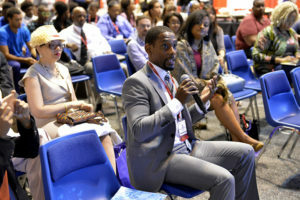 The conference is a power-packed 4-day gathering of community leaders, young professionals, entrepreneurs, business executives, and other influential leaders. A space for innovators to design original applications to alleviate the most pressing social issues of our day with cash and prizes awarded to the top 3 teams. Free networking events and panel discussions with top executives in technology. A free family focused back-to-school event featuring entertainment, community resources and interactive displays, culminating with a backpack giveaway to all school-aged children in attendance. Social media coverage through the National Urban League’s Facebook, Twitter, Instagram, and Snapchat channels. 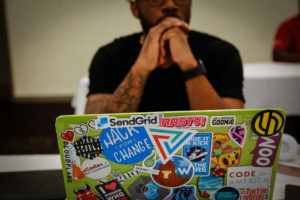 The Hackathon for Social Justice gave developers, designers, students, and creative thinkers a unique opportunity to create tech solutions to solve a challenge facing their community. 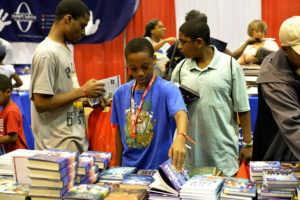 Participants came from across the county to compete for over $5,000 in cash and prizes. 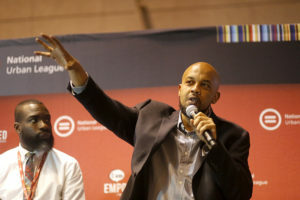 Throughout the day, attendees heard from tech creators and innovators on various topics centered around emerging technologies, career opportunities in tech, and thriving in the tech space as a person of color. The event kicked off with a well-attended press conference with remarks from NUL President Marc Morial and major sponsors. Families took advantage of various educational, health and community resources throughout the day while children enjoyed crafts, face painting, free haircuts, manicures, and live entertainment on the community stage. 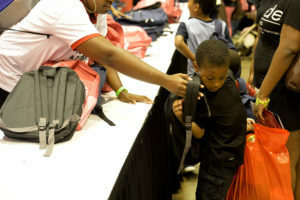 The event culminated with the distribution backpacks filled with school supplies.